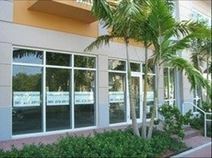 Leased space situated near to Delray beach close to all the activities and restaurants of Delray Beach. This landmark building offers a host of different amenities and includes lots of onsite parking. Flexible lease terms also available, making this a great working environment.